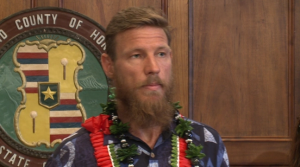 Honolulu City officials honored South African bodyboarder and surfer Andre Botha for saving the life of fellow surfer Evan Geiselman who was overwhelmed by powerful waves at Oahus Banzai Pipeline. Botha searched for Geiselman, who failed to surface after he was pounded by powerful waves. 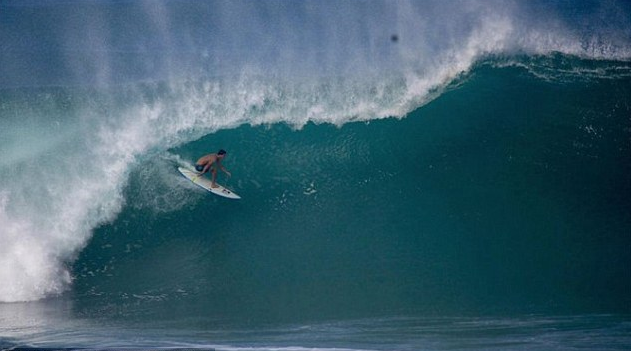 Botha found Geiselman and took him to shore, where lifeguards were able to resuscitate him. Geiselman is still recovering in the hospital, but is alive thanks to the actions of Andre Botha and first responders. 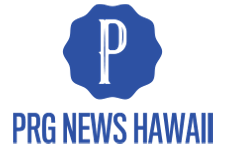 Aloha, Russ.